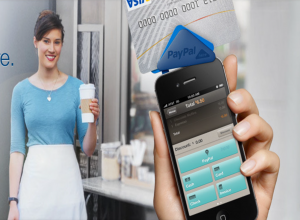 1.5 million of PayPal Australia’s 4.5 million users have transacted on mobile. PayPal recently launched their answer to Square, called PayPal Here which enables merchants to take payments via a device on the phone or iPad. No figures are available on the uptake of PayPal Here in Australia, while Square is only available in the US.